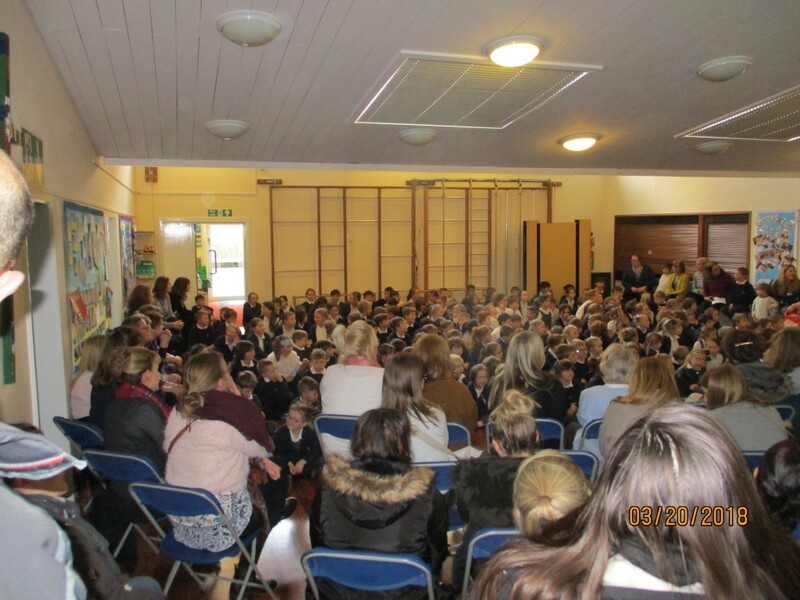 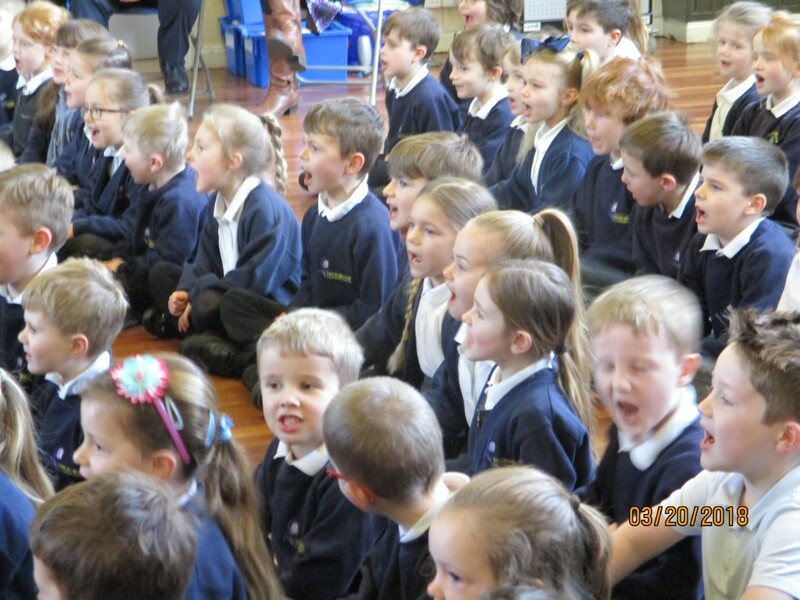 We started the day with the whole of the lower school singing some well loved songs! 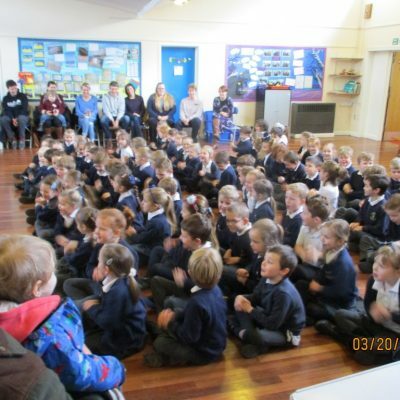 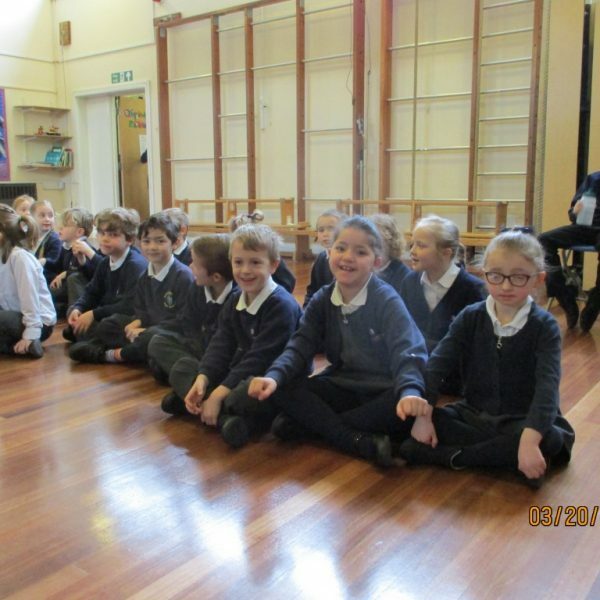 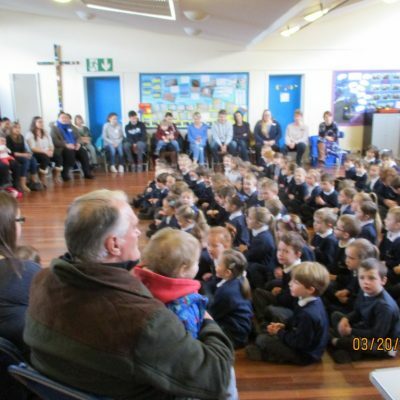 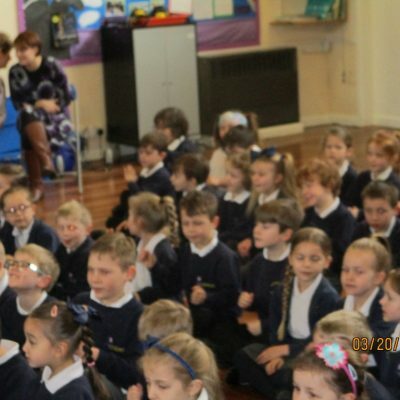 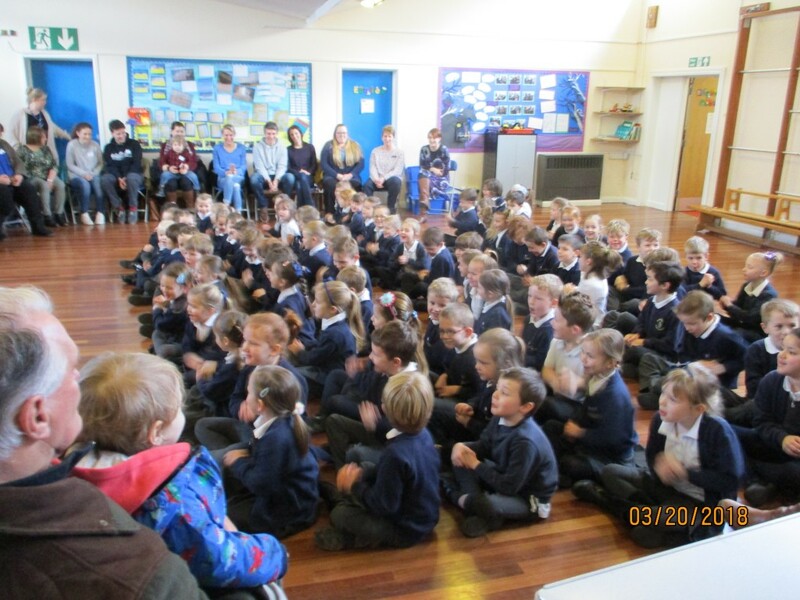 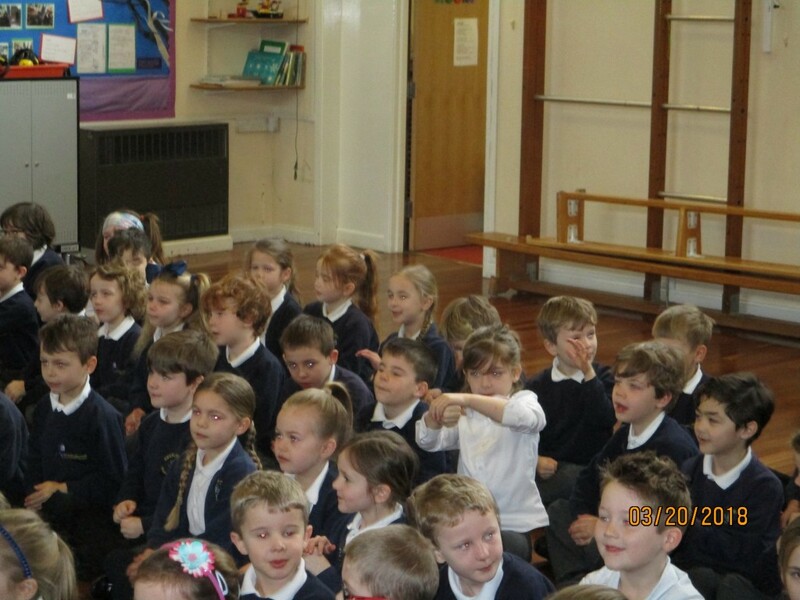 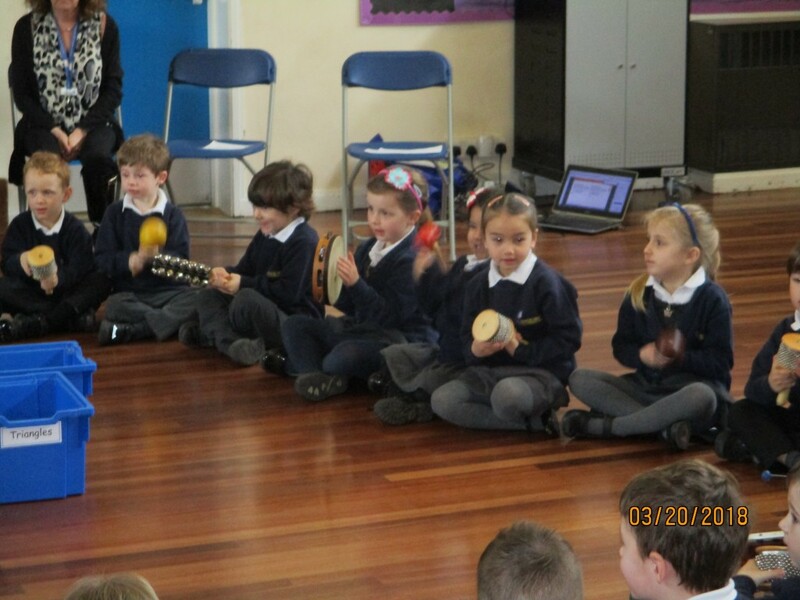 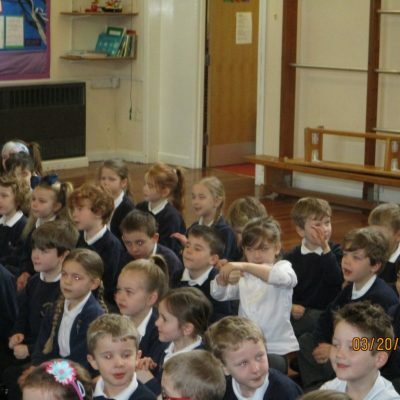 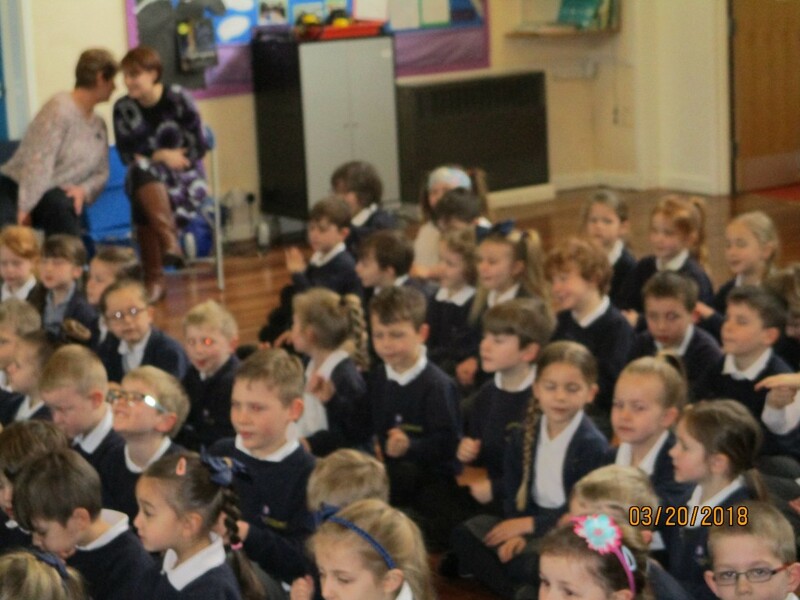 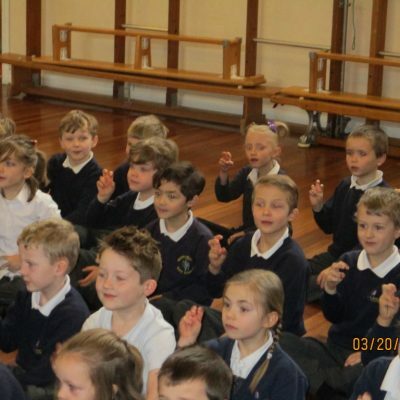 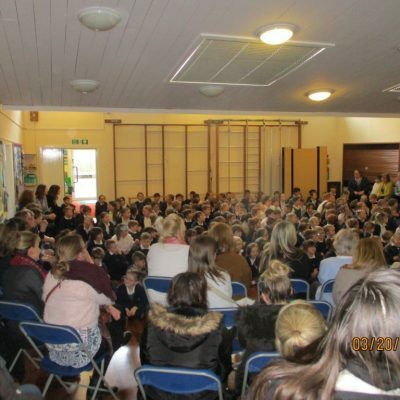 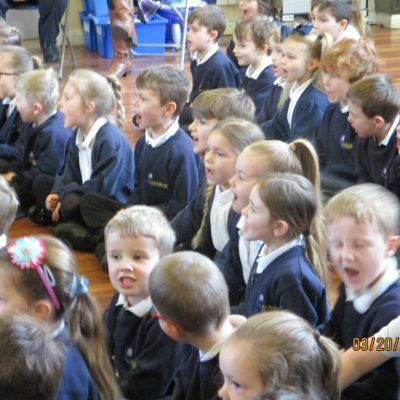 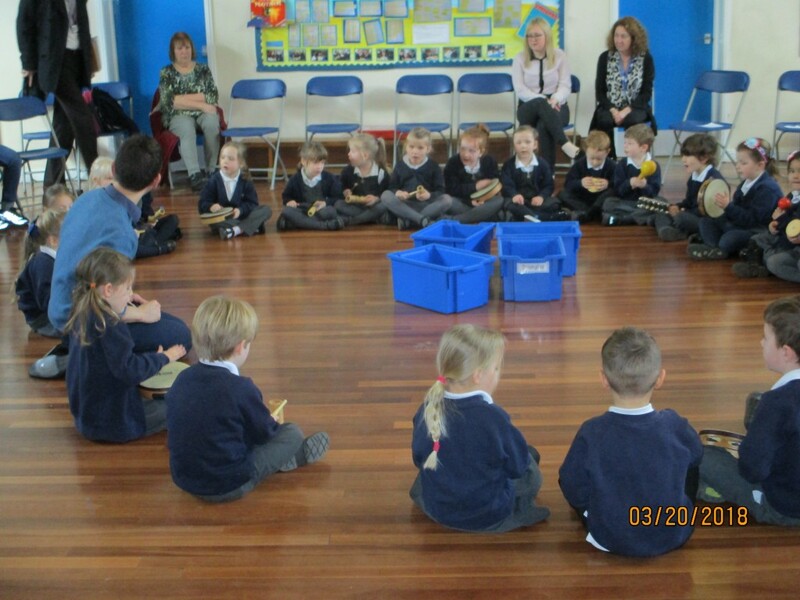 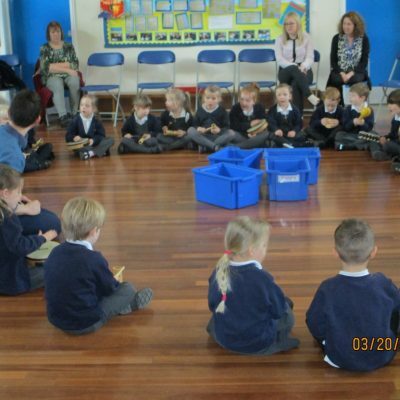 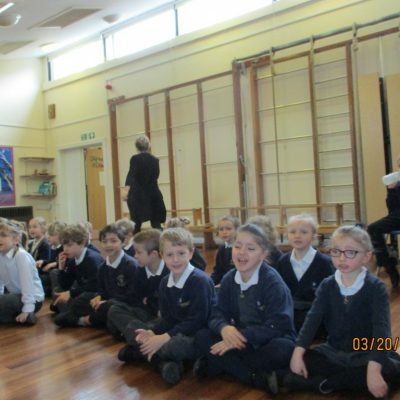 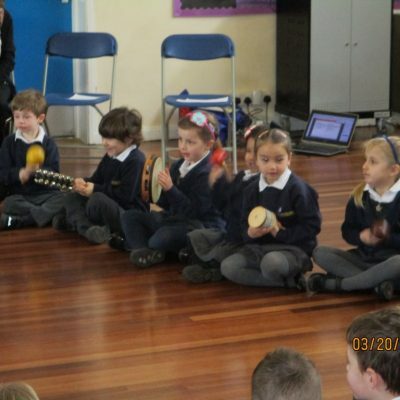 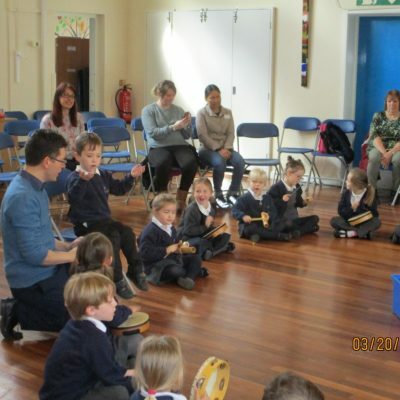 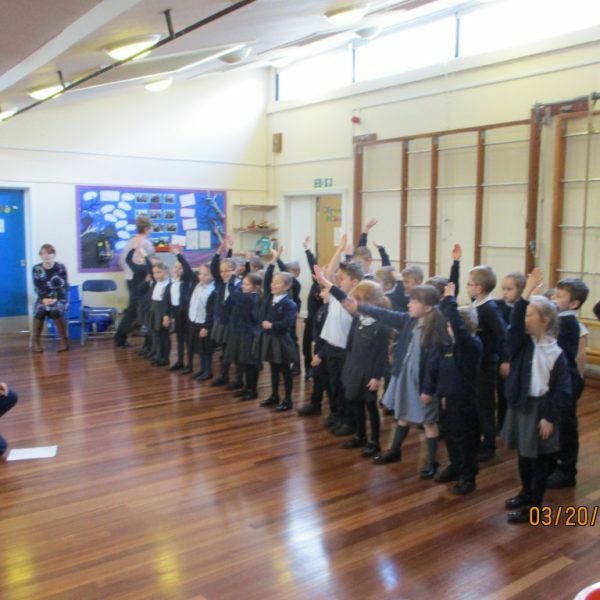 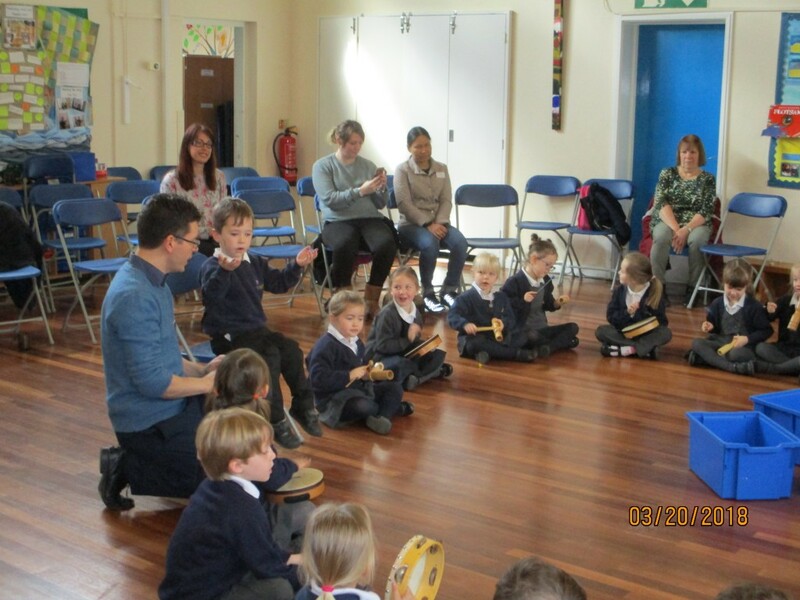 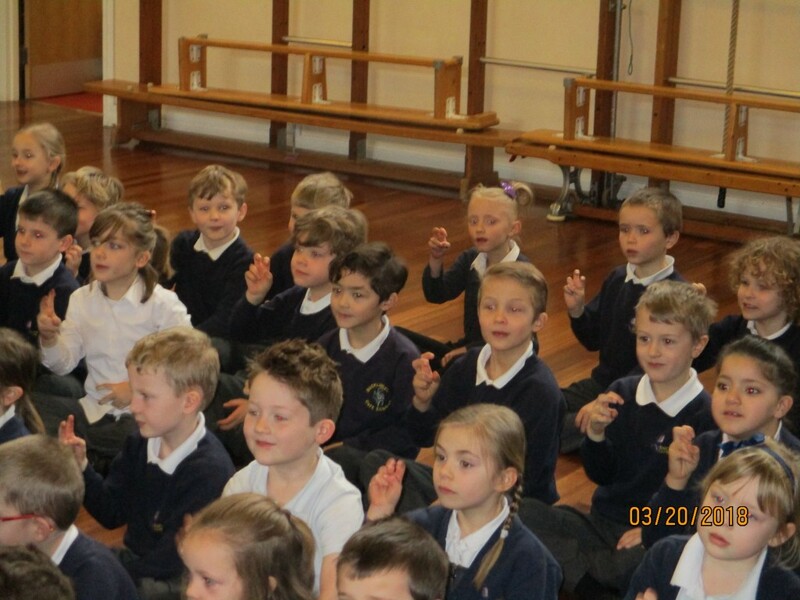 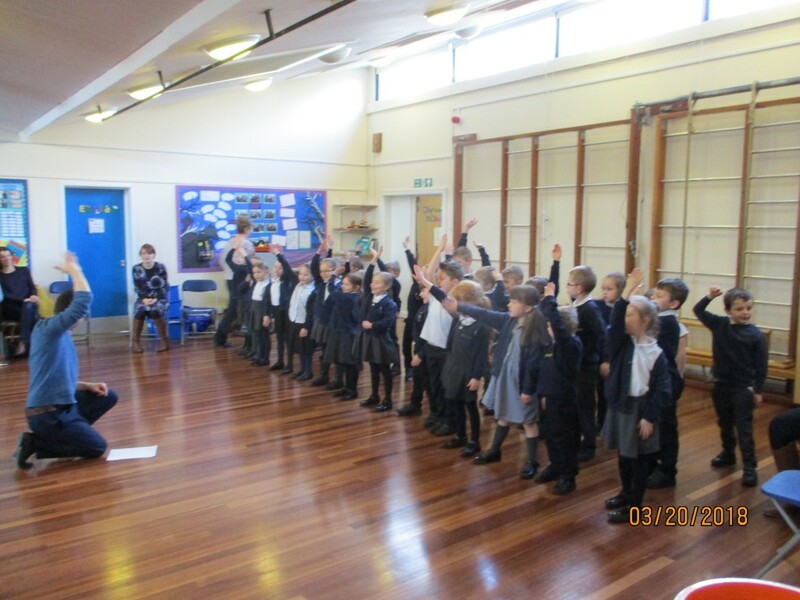 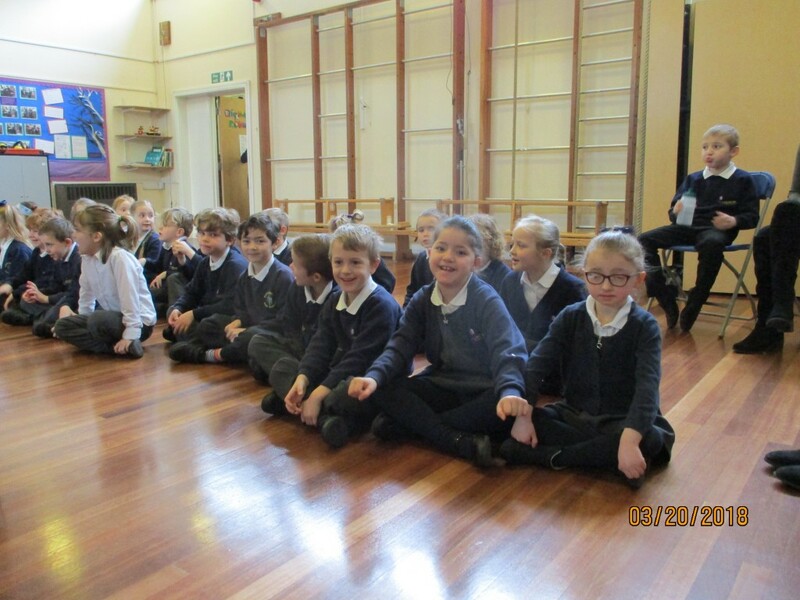 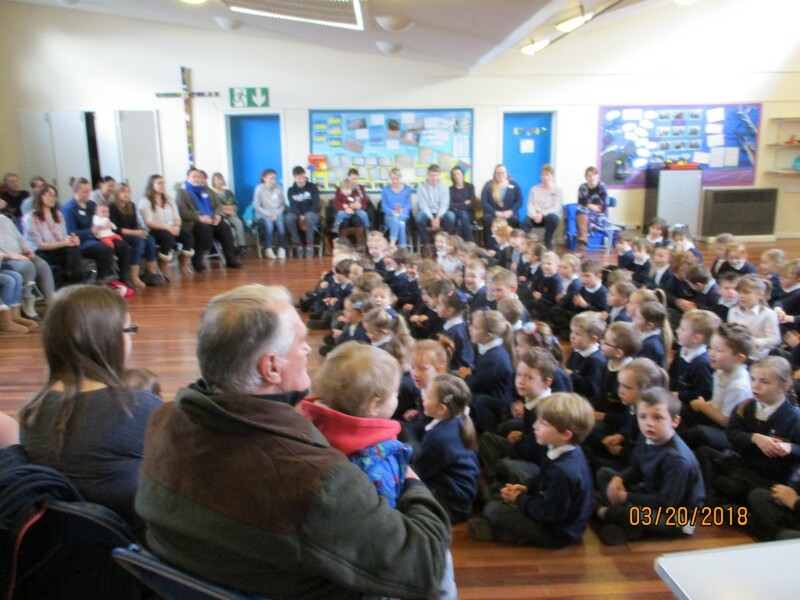 Then each class had a turn keeping the singing going…..
and the instruments came out for Ducklings’ Singalong time! 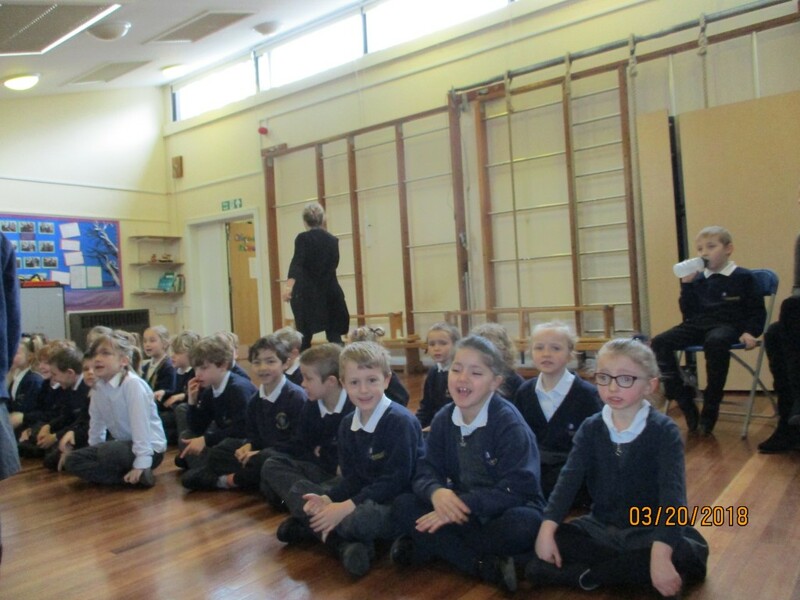 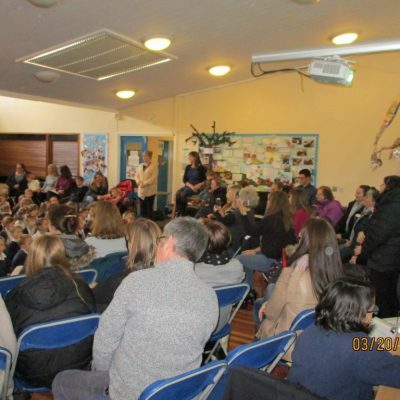 Key Stage 2 enjoyed themselves and by the end of the day, there was standing room only! 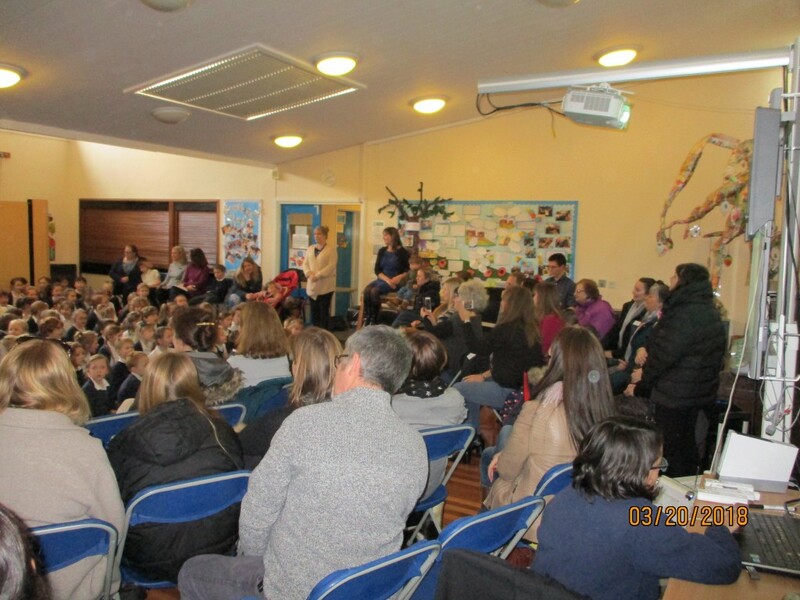 We were very well supported by families and friends- thank you all for coming!